On February 1st, 2019, NIO published the official announcement of the subsidy policy for its SUV ES8 buyers with restrictions and conditions applied. NIO ES8 first debut. Photo: Credit to NIO. 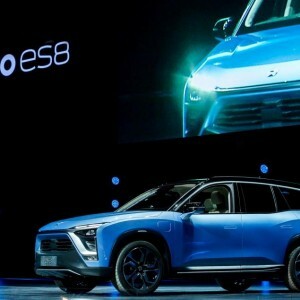 On February 1st, 2019, NIO published the official announcement of the subsidy policy for its SUV ES8 buyers. The announcement claimed that if customer purchases NIO ES8 in February 2019, picks up the car in the same month, and obtains the on-road plate before the state publishing 2019 subsidy policy for EV (electric vehicle), the 2018 EV subsidy (both national and provincial) could still be applied to ES8 buyers; if customer pays a large amount of retainer before February 28th and obtains the on-road plate after the state publishing 2019 subsidy policy but by April 30th (include), the customer can still enjoy the state EV subsidy according to 2018’s standard, but provincial EV subsidy according to the latest 2019’s standard. As the state is adjusting the new standard for NEV (new energy vehicle), the vehicle model subsidy list has been shrinking. In June 2018, the subsidy change revoked 2017’s 1-12 batch and 2018’s 1-4 batch, adjusted the subsidy amount based on NEV’s range and other indexes, and added new technological requirements for NEV to be qualified for state and provincial subsidy. The change of subsidy policy aimed at encouraging automobile manufacturer to improve NEVs such as longer ranger, denser battery capacity and more efficient. It has been rumored that 2019 subsidy policy will be stricter than last year that NEV’s range should be at lease around 300 km to be listed for the subsidy. The actual criteria for 2019 subsidy policy are not officially released, but the trend is certain - the requirement for NEVs to be listed for subsidy application would be higher than the past. China’s NEV market booming has been stimulated by state and provincial subsidy policy, but since the subsidy is shrinking, the NEV needs to compete with traditional ICE (internal combustion engine) automobile with a decreased price advantage. NIO ES8’s price after subsidy ranges from CNY 375,400 to CNY 475,400 (USD 55,206 to USD 69,912), which is less competitive in range and customer service while comparing to a same-price ICE vehicle. NIO’s subsidy policy for ES8 can maintain its price advantage while conveying a new auto force image to the public. Before state publishing 2019 subsidy policy, NIO has initiate programs recently. 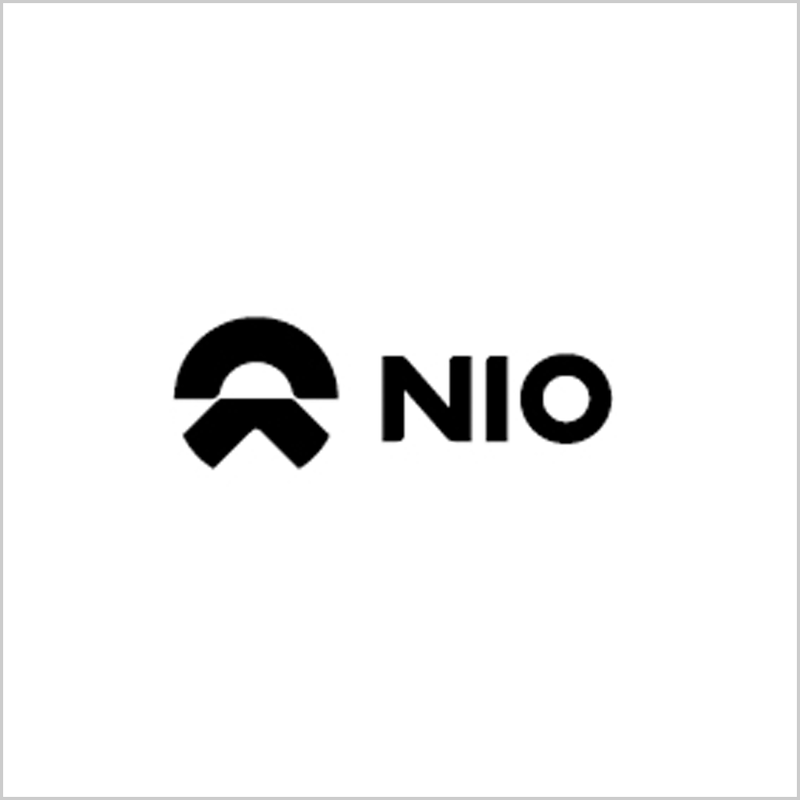 NIO issued senior convertible notes with a total par value of USD 650 million and its CEO LI Bin (李斌) founded NIO Trust in last month. NIO’s recent moves are more frequent than its peers like XPENG (小鹏汽车) and WM Motors (威马汽车). 2019 is a year to test NEV manufacturers. With less subsidy or even no subsidy, how these new NEV force survives through technological innovation and improved service are waiting to be tested by the market.